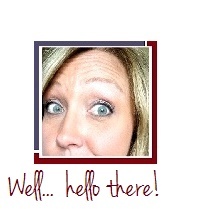 An American Housewife: Back from Vacation and Ready to Go! Let's Start with a GIVEAWAY! FRUIT2o Contest! Back from Vacation and Ready to Go! Let's Start with a GIVEAWAY! FRUIT2o Contest! Last night we arrived home from our annual family vacation at the beach and I'm ready to roll! Let's start with a contest! 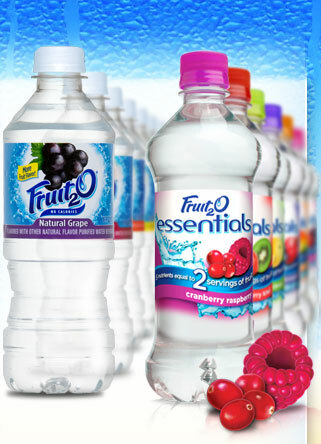 How would you like to win a pack of delicious Fruit2o flavored water!? There's a better, tastier way for you and your family to get your full complement of water each day. Available in 6 full flavored varieties, Fruit2O originals combine natural fruit flavor in crystal clear water without any sugar, carbs or calories. If you win, you'll get 6 delectable blends of fruit flavors with several nutrients found in 2 servings of fruit in each bottle. A great new way to get the water and nutrients you need anywhere, anytime—all with 0 calories and the fabulous flavor of fruit you expect from Fruit2O. Choose from Cranberry Raspberry, Strawberry Kiwi, Peach Mango, Cherry Acai, Citrus or Blueberry Pomegranate. 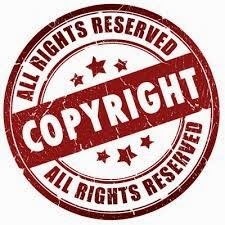 Acquired by Sunny Delight in 2008, they are working with a marketing company, who is working with me to bring you this contest! All you have to do is comment below with your favorite flavor OR for those who don't want to leave their name/info below, just email me your favorite flavor of Fruit2o water and you'll be automatically entered to win!! You MUST list your favorite flavor and make sure I have a working email address to reach you by. Drawing held Tuesday, April 27th so hurry to win and spread the word through Twitter and Facebook that a whole PACKAGE of all the varieties of Fruit2o are being given away to one lucky winner tomorrow morning! I've tried the rest but I find that the grape is the best! I am eager to try all the flavors! Peach Mango would be my favorite! My Favorite is Citrus~Love it! Peach mango sounds good. I haven't even seen these in my usual store. I might have to go to one of the bigger chains and see if they have them. That Eight Glasses of Water Thing? Myth.